Ready to escape your fast-paced lifestyle? A relaxing vacation to San Luis Obispo is the perfect cure for any ailments or stressors in your life. If you are in need of some serious R&R, then you have come to the right place! Whether you’re looking to rejuvenate yourself at a spa, lounge on the beach with the waves crashing in the background, or find a work out in the great outdoors, San Luis Obispo is sure to fill your desires and more. Don’t let vacationing stop you from your yoga routine! San Luis Obispo has an abundance of welcoming yoga studios, perfect for people of all levels and offering classes daily. 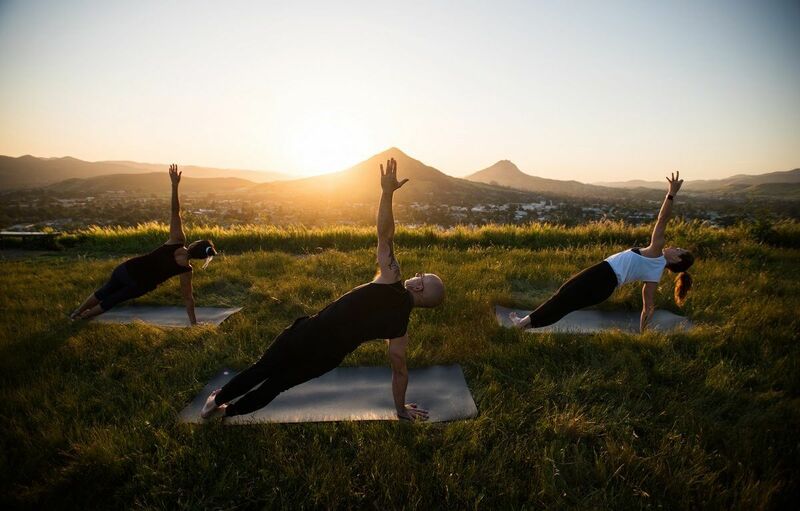 You can even take your practice outside and flow through sun salutations on hilltops while taking in breathtaking, panoramic views. Learn more about the following San Luis Obispo yoga centers and start finding your Zen while visiting SLO. San Luis Obispo is a fitness fanatic’s dream, full of fun outdoor activities, annual fitness events like the SLO Marathon, and local gyms, making it the perfect stress-reliever for anyone who likes to work out. 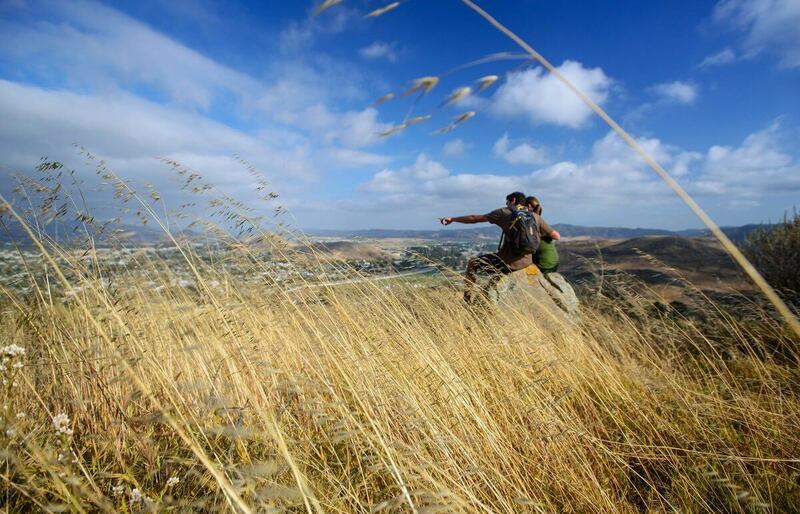 If you’re relaxation comes from a rush of adrenaline or burning muscles, plan to tackle all that San Luis Obispo has to offer by adventuring to the “Serenity Swing,” mountain biking on Cerro San Luis, or hiking to one of these top 15 iconic views in San Luis Obispo. Venture to a beach near San Luis Obispo to play in the water, paddle board in the ocean, and lounge with sand between your toes. Whatever outdoor adventure you’re looking for, SLO has you covered. 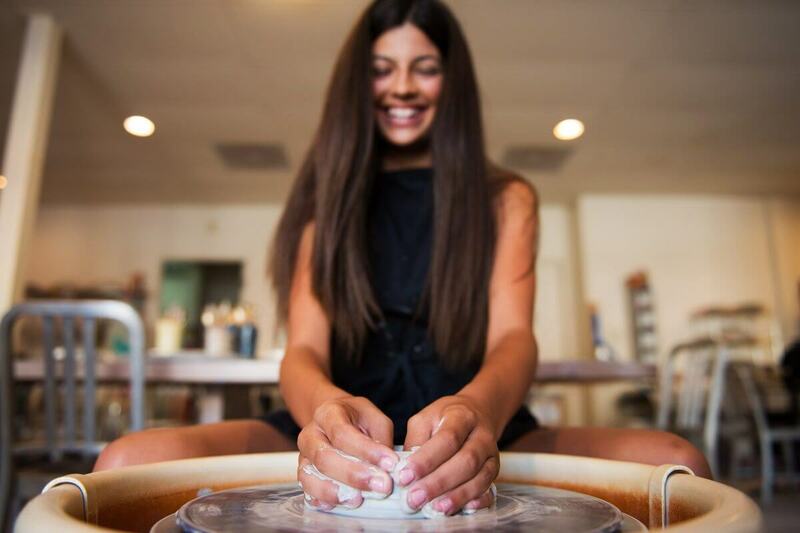 The epitome of relaxation, spas in San Luis Obispo offer a variety of spa treatments and massage options for their visitors, including heated stone massages to brightening facial treatments. The Spa at Madonna Inn is known for its unique spa packages and offerings, some of the most popular of which are “Cloud 9” and the “Madonna Signature Massage.” The names really do say it all! 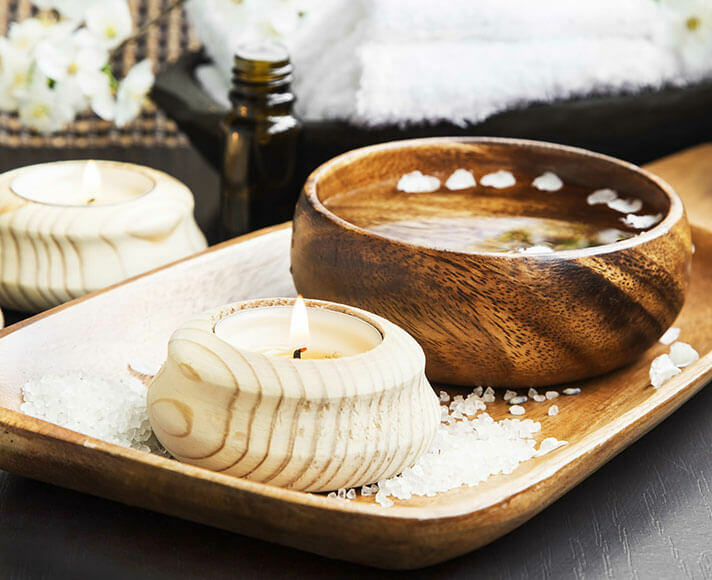 Some spas like SLOCO Massage and Wellness Spa host spa retreats that come with a comprehensive list of offerings like custom massages, sleep therapy, facials, and more. If you’re looking for an option that is unique to San Luis Obispo, stop by Sycamore Mineral Springs Resort & Spa for your own private mineral hot springs experience with tubs lining the hillside. If you’re looking to escape to San Luis Obispo for some peaceful solo time, then you’ve come to the right place. The city boasts plenty of charming coffee shops for you to kick back, relax, and enjoy the SLO life. We recommend swinging through Downtown San Luis Obispo to find a novel at Phoenix Books or Barnes & Noble, and then settling in at Linnaea’s Cafe for a cup of coffee, a delicious pastry, and a few hours in their beautiful garden. If you’d prefer to read in your own private nook, check out Kreuzburg for delicious coffee and an art-lover’s environment. You can also enjoy browsing the boutiques and galleries right in the heart of downtown, or take pottery classes at Anam Cré.